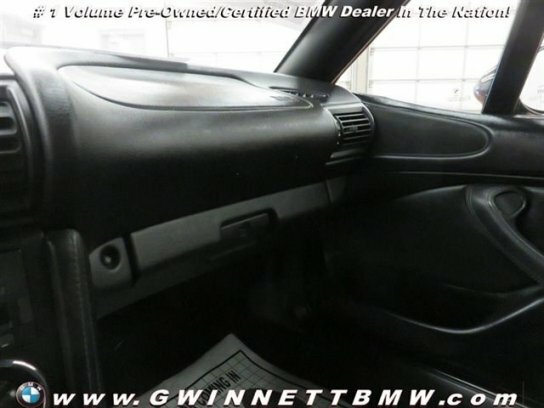 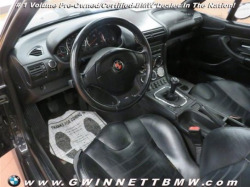 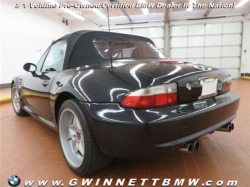 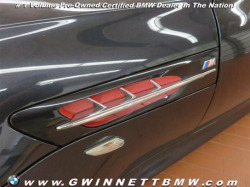 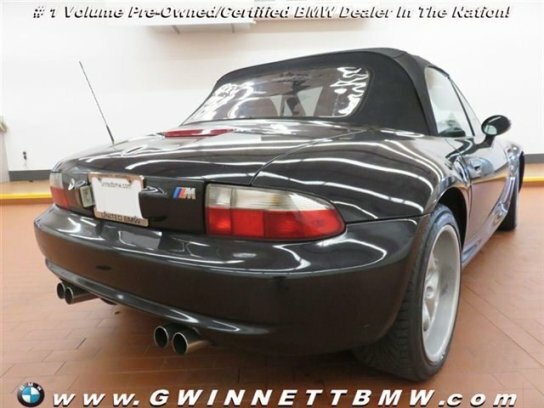 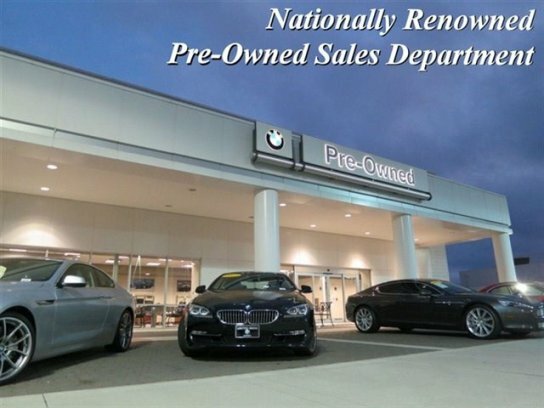 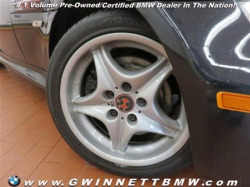 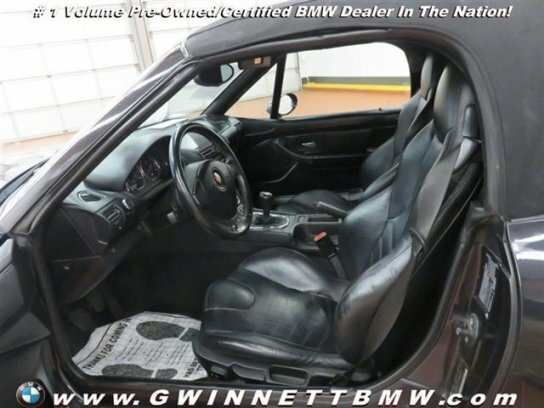 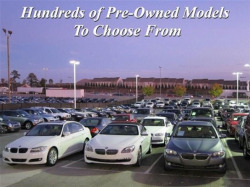 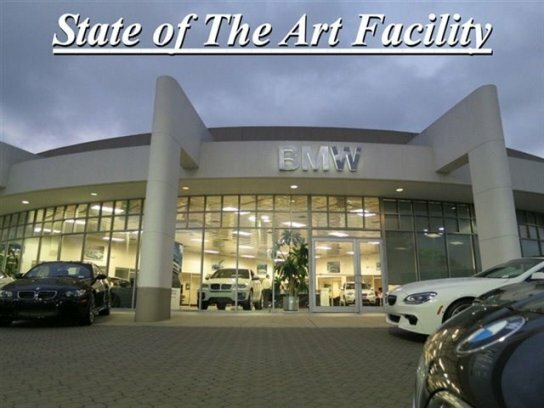 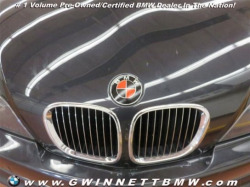 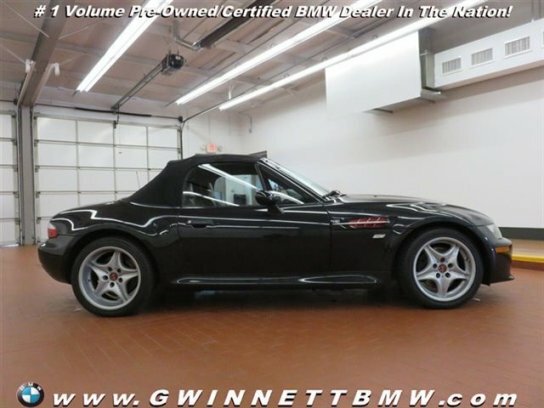 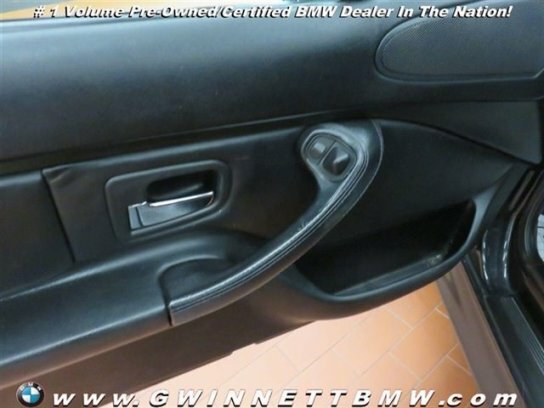 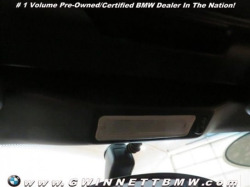 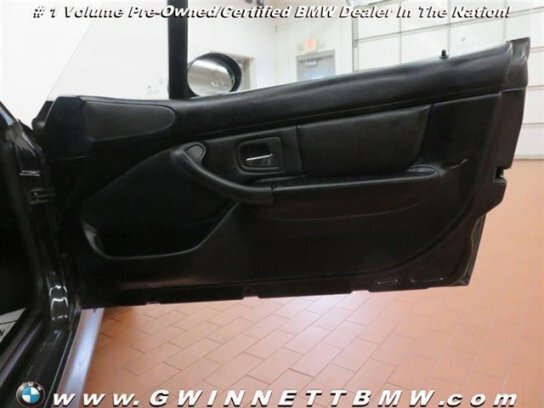 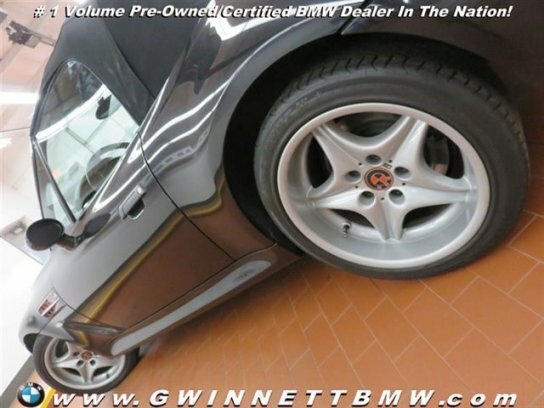 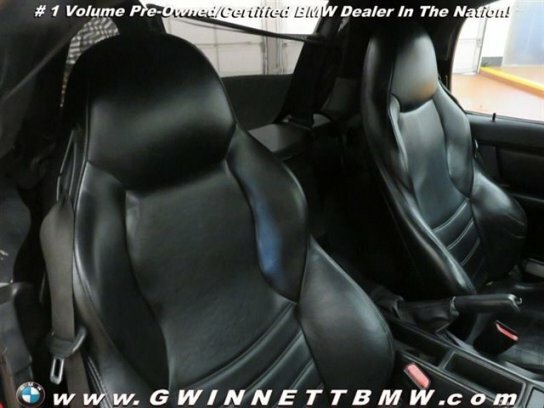 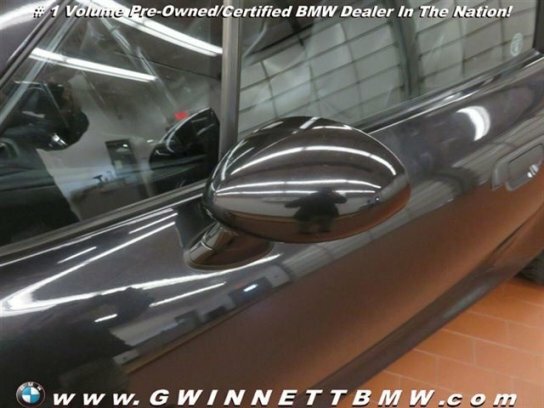 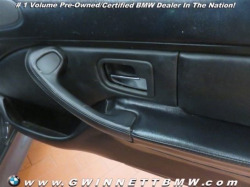 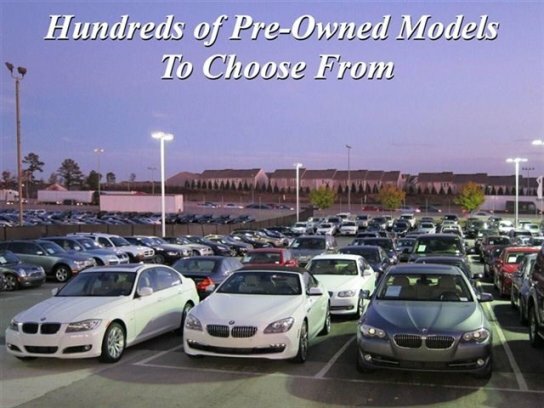 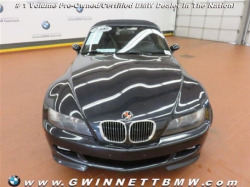 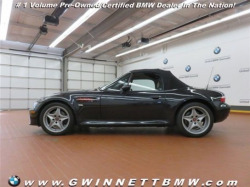 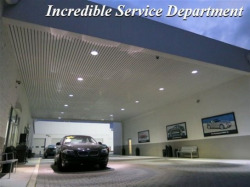 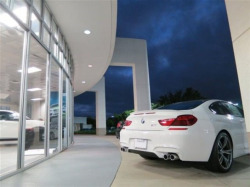 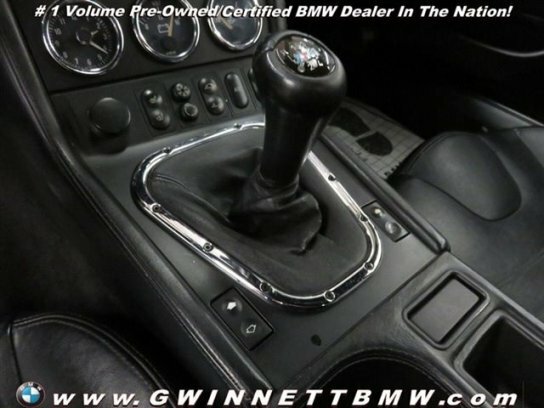 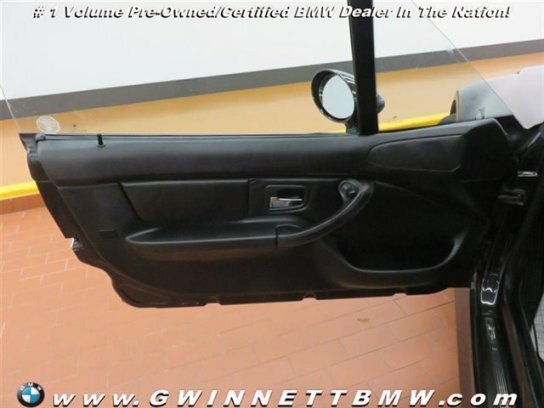 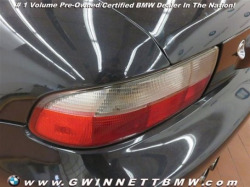 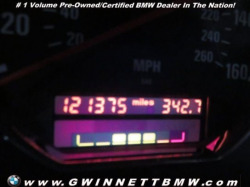 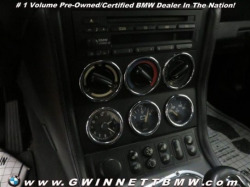 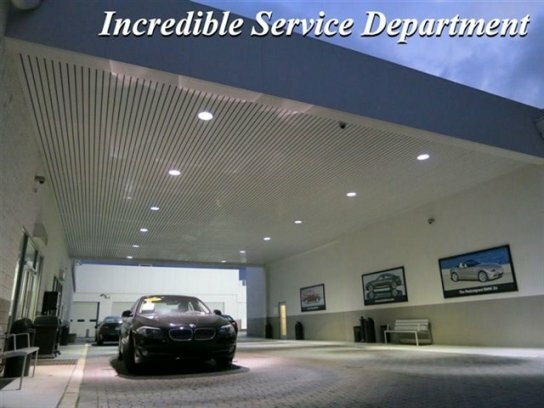 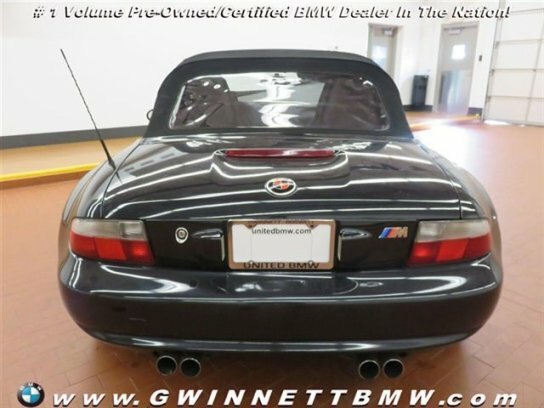 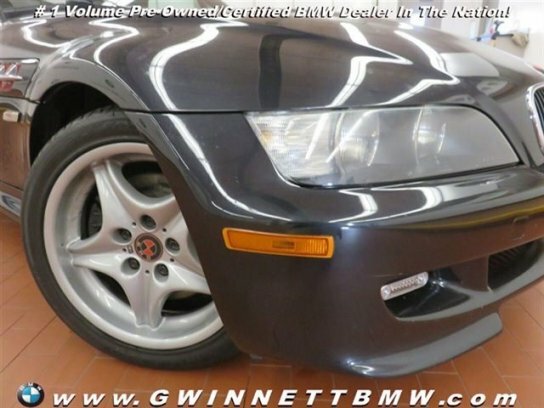 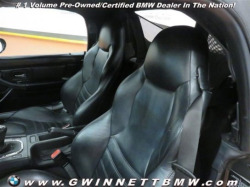 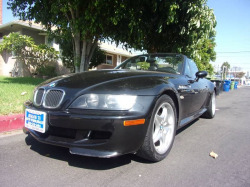 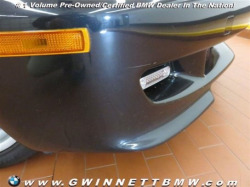 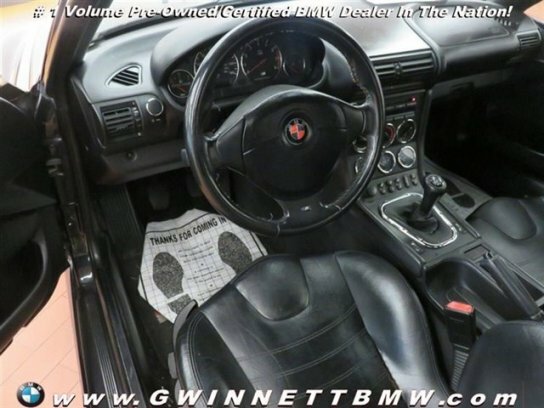 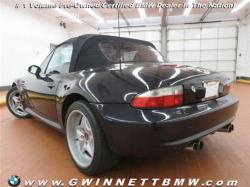 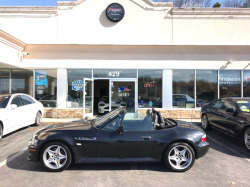 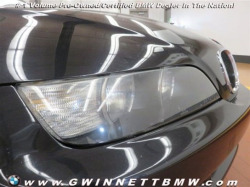 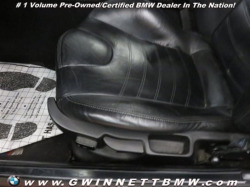 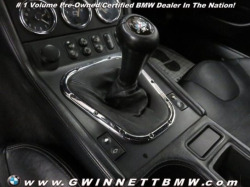 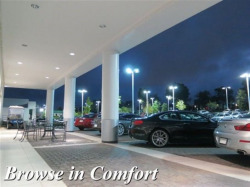 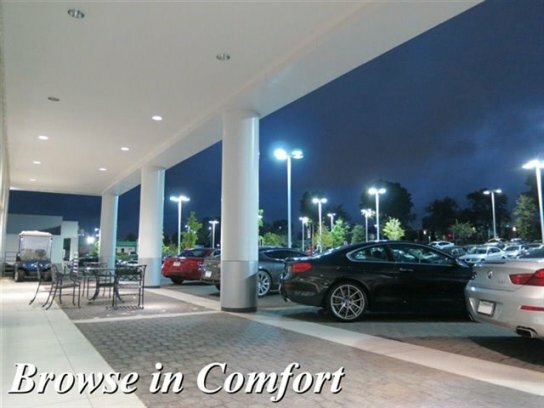 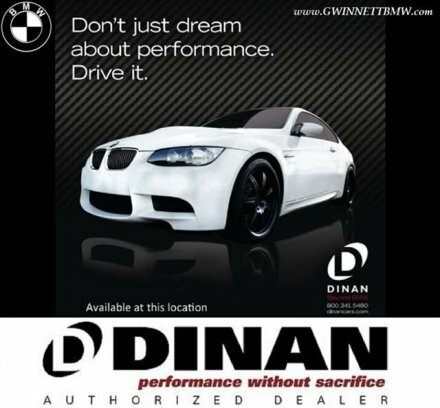 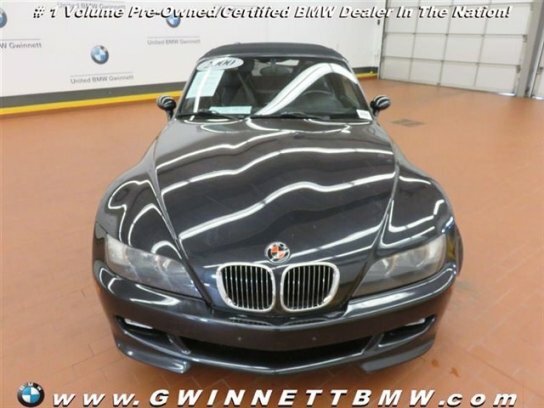 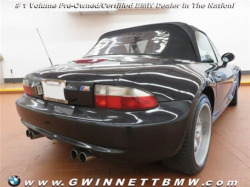 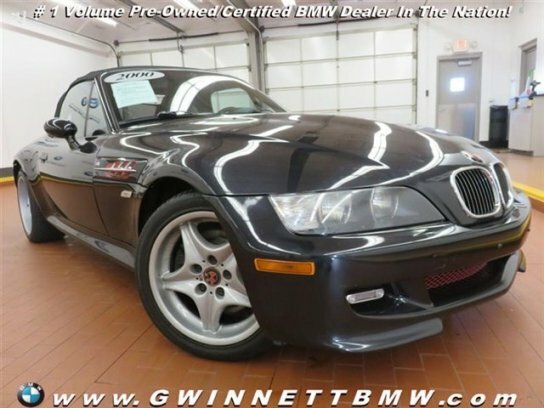 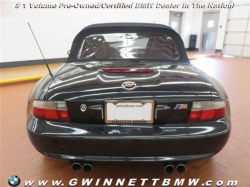 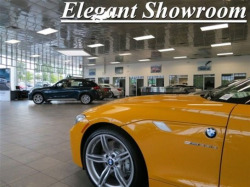 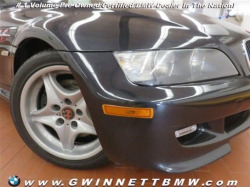 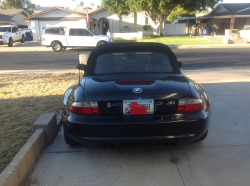 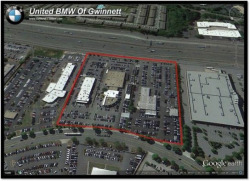 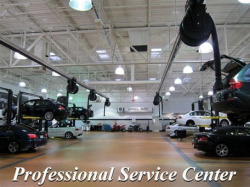 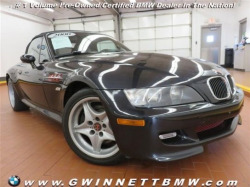 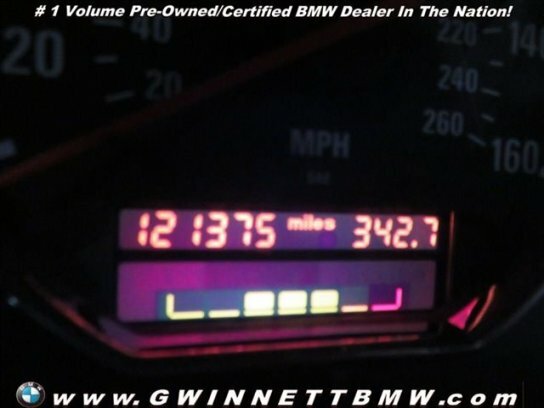 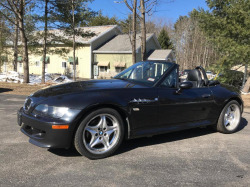 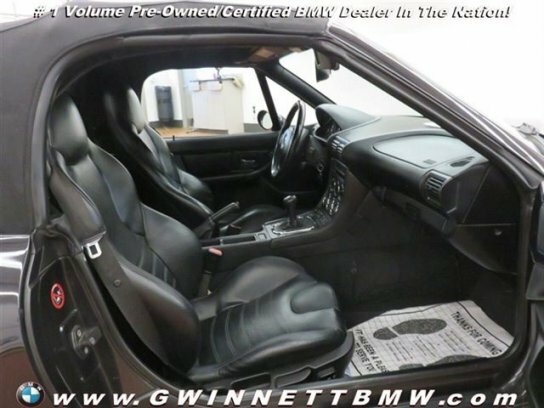 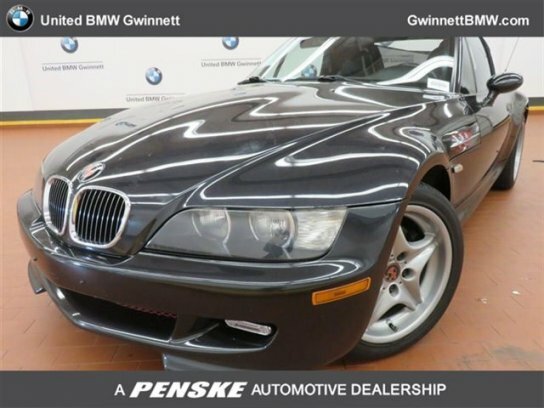 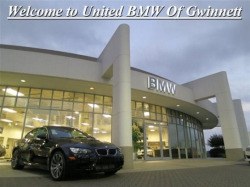 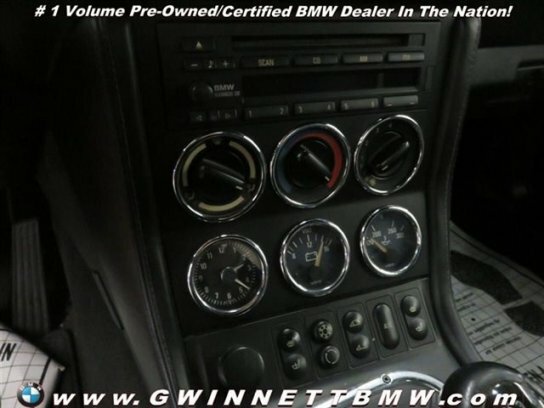 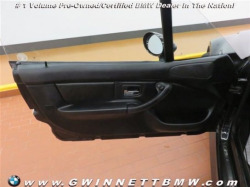 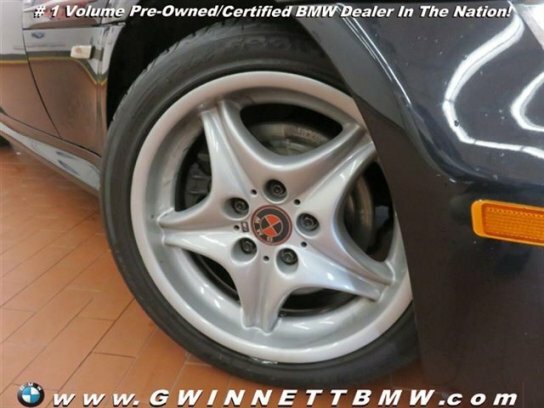 This 2000 M 3.2L Roadster has a Cosmos Black Metallic exterior with Black Leather interior! 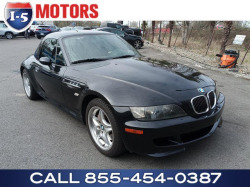 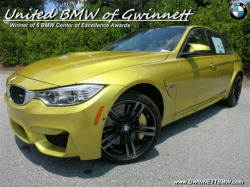 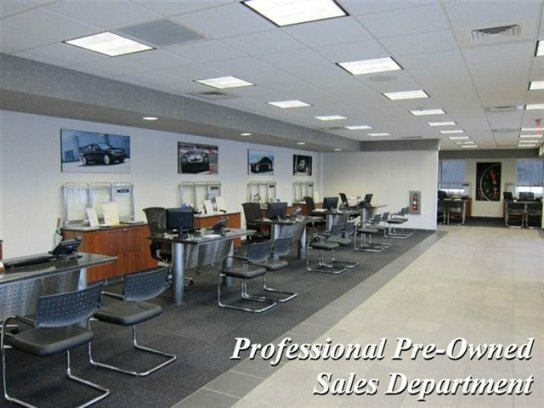 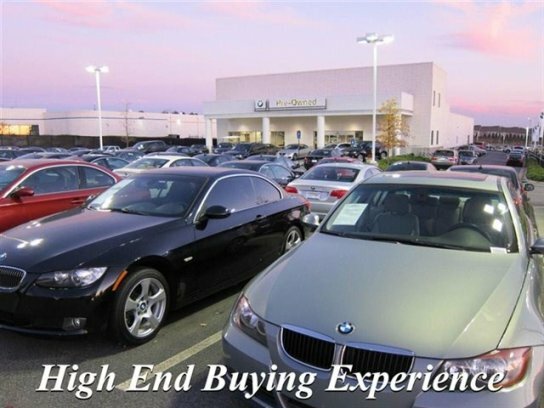 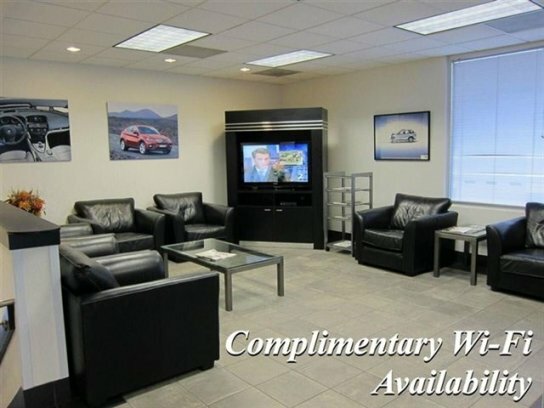 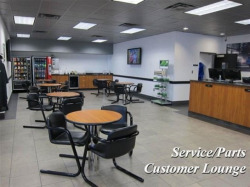 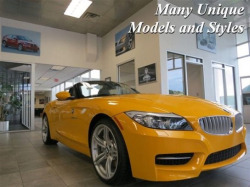 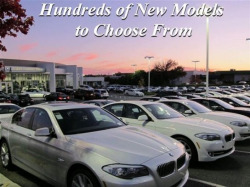 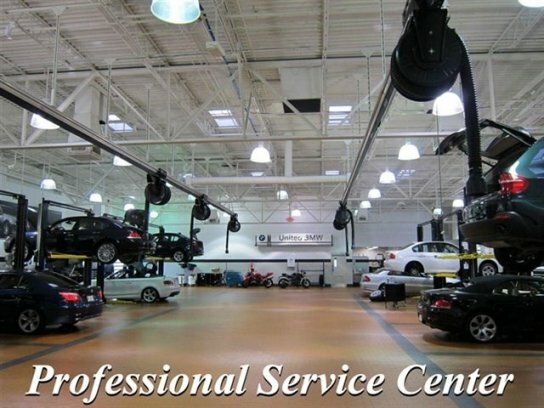 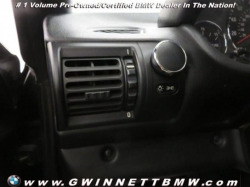 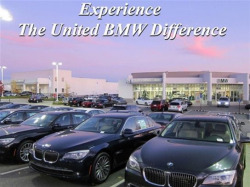 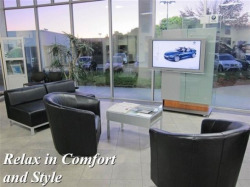 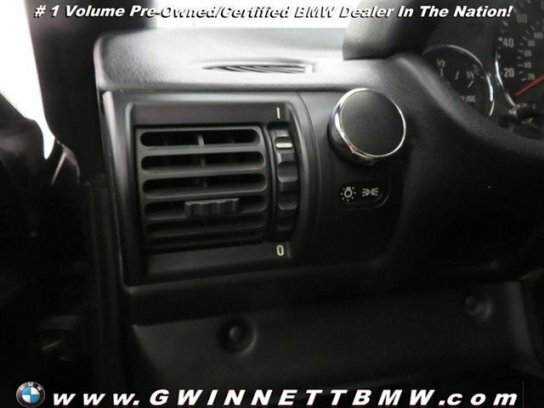 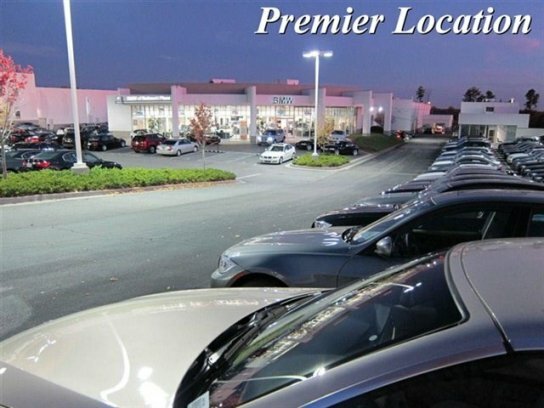 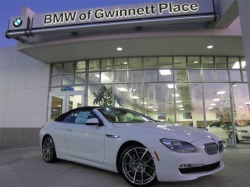 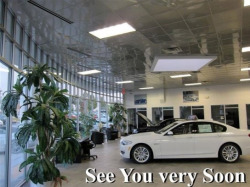 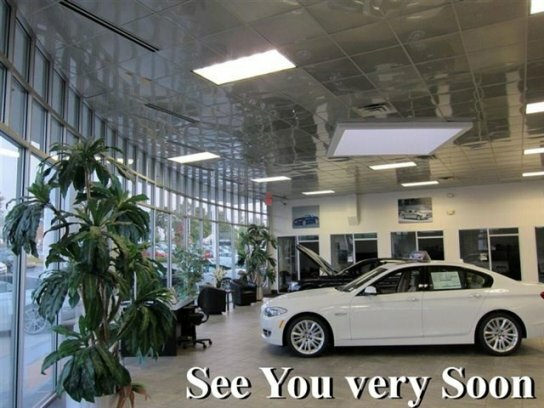 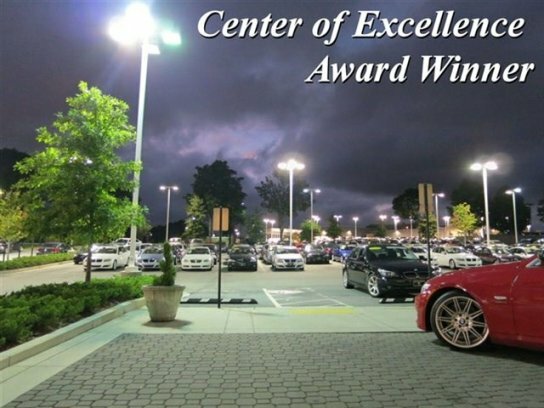 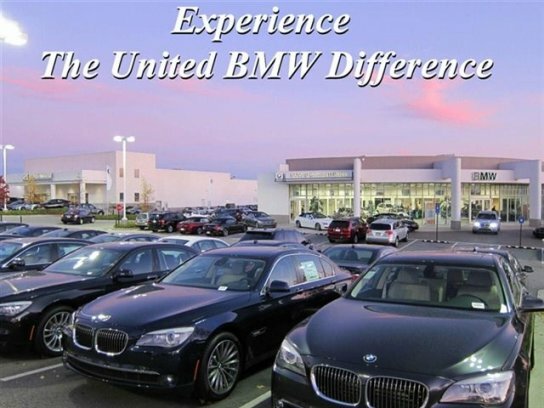 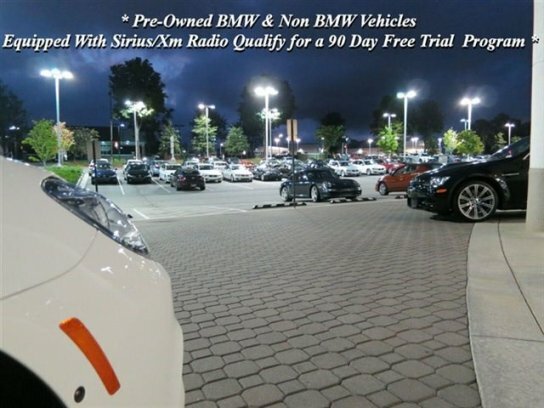 This vehicle comes loaded with a 5-Speed Manual Transmission, Heated Front Seats, Sport Seats, and a Black Soft Top! 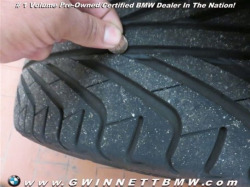 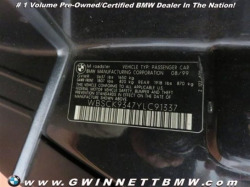 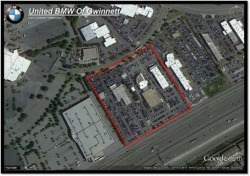 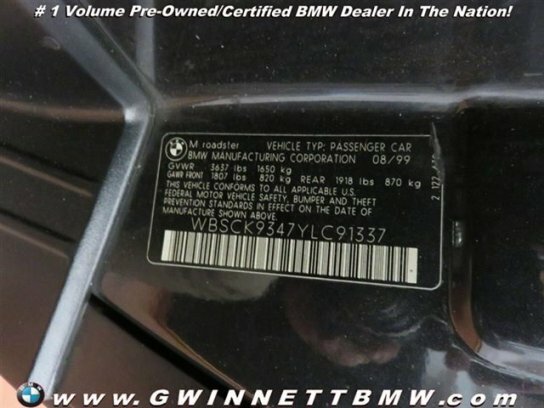 This roadster was at the same dealership back in January with 2,500 fewer miles. 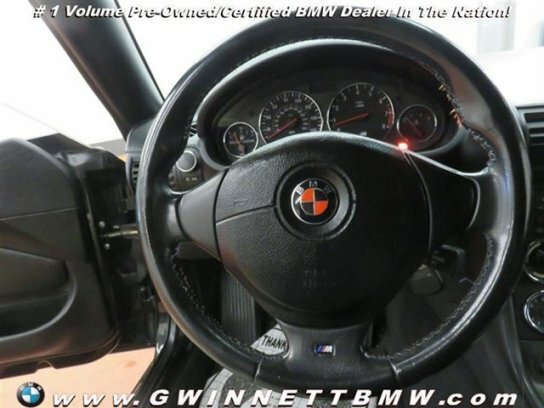 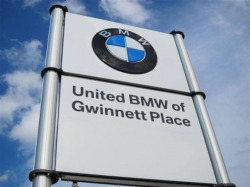 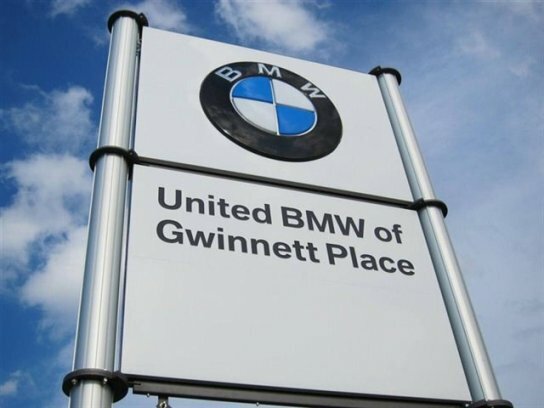 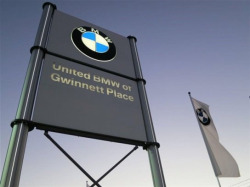 No price posted yet, but it was listed for $12,880 previously.